June 27-29th will be the area’s largest community event at Freer Field. Be a part of this celebration by becoming a sponsor today! This is a great way to showcase your organization and involvement in our community! Other Sponsorship Opportunities . . . . NOTE: Early birds will receive a 5% discount if payment is received before February 28. 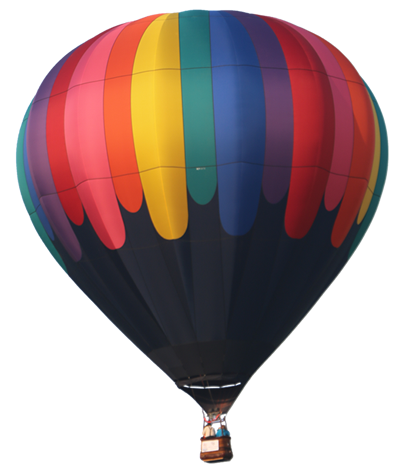 For further information, contact sponsors@ashlandohioballoonfest.com.